We get why certain designs and styles catch on, but who decides what makes them cool and covetable is a bit less clear. Where do trends come from, anyway? Is it a top-down dynamic or the other way around? Probably a bit of both, which is more obvious in a fashion context, where can see obvious streetwear influences on the runway and vice-versa. The same element of fluidity is true for interior design, too. We're constantly seeing retro designs reimagined, and outdated and "ugly" pieces suddenly cropping up in the coolest shops. To put it simply, we're going to side with Gretchen Wieners on this one: If you want to make fetch happen badly enough, you can. With that in mind, we asked all the MyDomaine editors which trends they're going to adopt at home, even if they haven't quite blown up yet (and we have a feeling they will in 2019, though that's not the point). 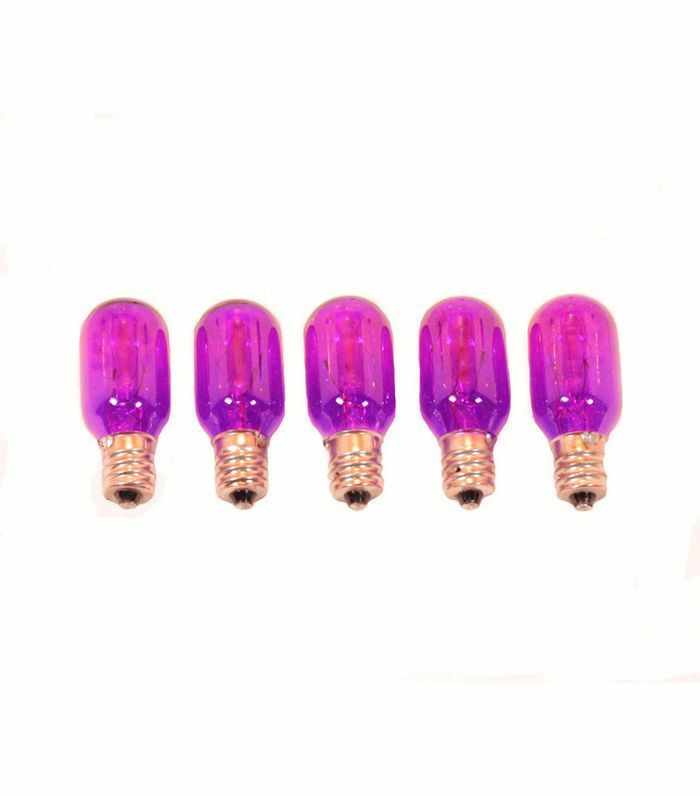 I'm going to make COLORFUL LIGHT BULBS happen. When I walked into a vintage furniture store the other day, my eye was immediately drawn to this sad little shadeless table lamp. Except I realized it wasn't sad at all, thanks to a spunky blue lightbulb. As someone who proudly hung my red chili pepper string lights well into my post-college days, I'm clearly drawn to kitsch and seemingly "uncool," immature pieces. To stay on the Mean Girls theme and echo Regina's cool mom, let's just say they keep me young. Or, rather, they did… I lost them during my cross-country move. As a result, I started plugging in my grandmother's iconic chrome clock, which projects yellow, blues, and purples on a loop. But since it's from the '60s, I figured I should save it for special occasions and just buy some colorful lights next time my bulbs run out. It's probably the most unsubtle subtle thing you can do with your lighting. I'm going to make everything TIKI VIBE happen. I've been saying this for years, but I don't think I can say it enough: The psychiatrist in Twin Peaks's design choices are epic. From lived-in rattan to anything and everything aloha print, there's just something about those large florals and bold yet low-key rattan pieces that put me in the island-time headspace I need. I love mixing mine with more streamlined silhouettes and metallic accents for a more refined balance. I also may or may not be on the hunt for red or pink glittery barstools. Sacha's going to make PAMPAS GRASS happen. "I have seen this organic trend blow up in the last six months and I can see why. The soft neutral shade goes with everything, and it's fluffy organic look adds just the right amount of texture to any room. I have some in my dining room corner, and every time I post on Instagram, I have an influx of DMs about where I purchased them. Etsy also has a bunch that are already dried out and work well in vases. Just be warned, they do shed, so one handy tip I heard from an interior designer is to set them in place with hairspray." Sacha's going to make PEWTER GREEN PAINT happen. "I first saw this magical color in Emily Henderson's kitchen reveal from her Portland project. 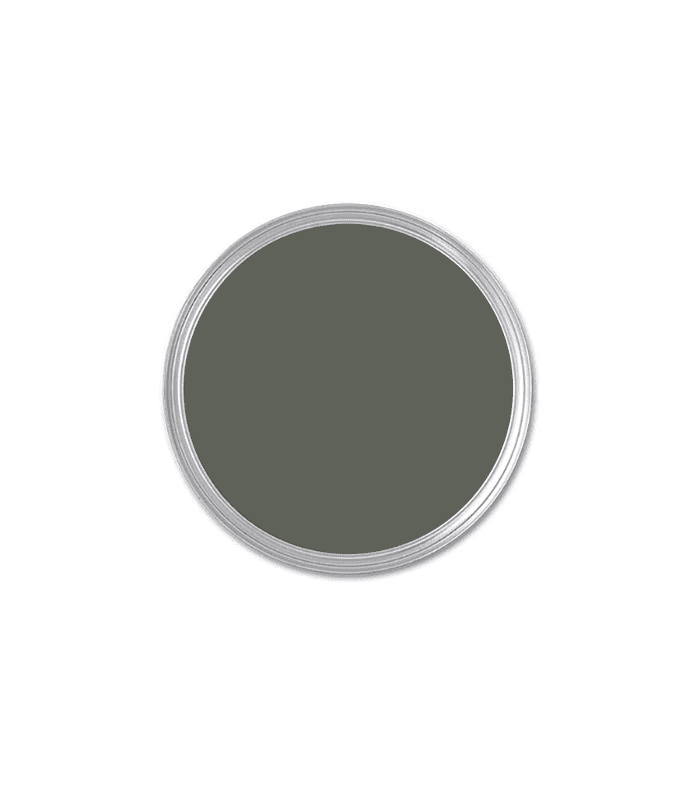 The bluish and silver gray shade of green reminds me of my favorite green, the silver dollar eucalyptus. 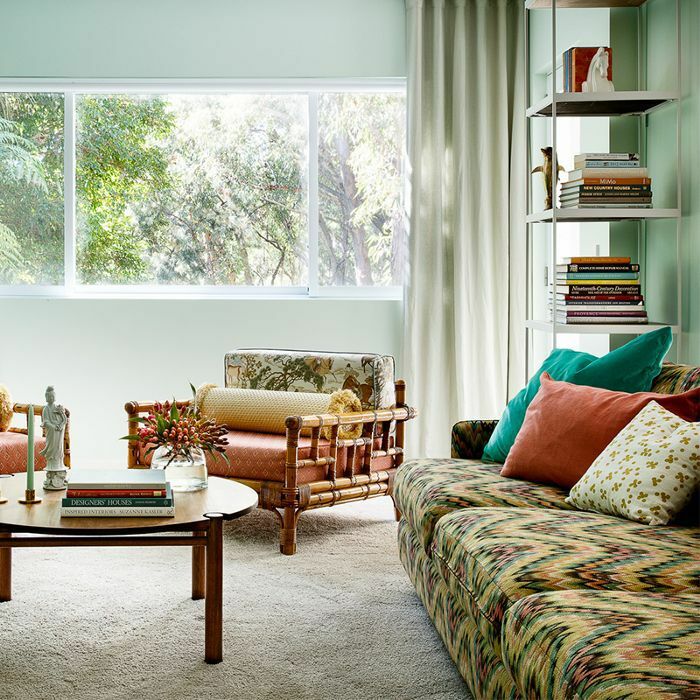 It is a gateway hue for those who are color-averse because it feels like a new neutral. It's not too poppy or bright, and it's subtle enough to go with everything. 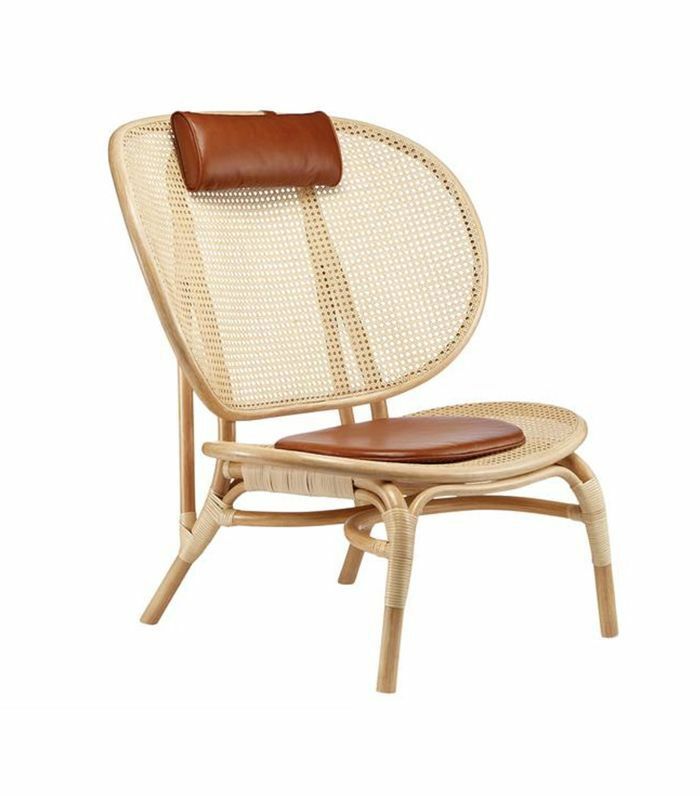 It also suits the updated traditional interior trend that has been popular all year." Megan's going to make GEOMETRIC ABSTRACT ART happen. 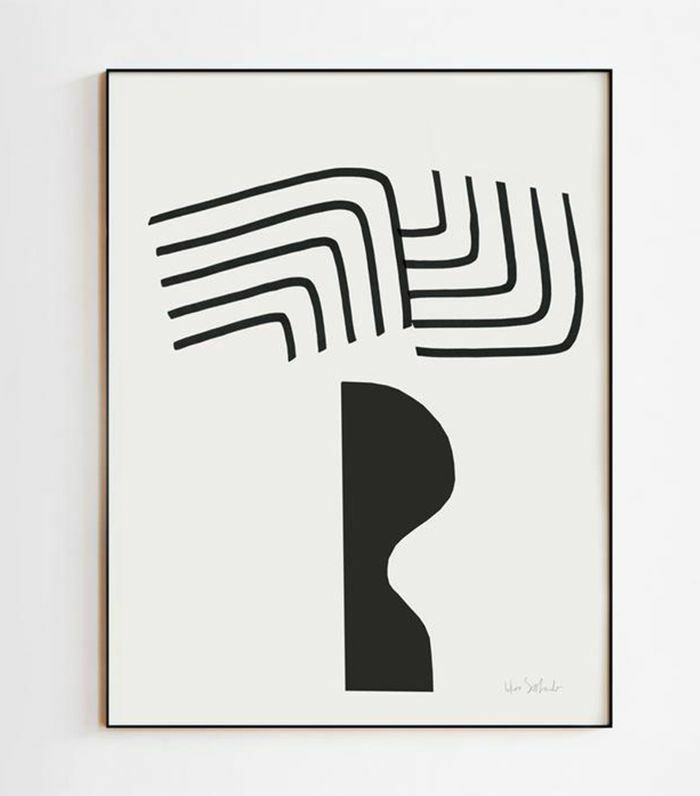 "Lately, I've been drawn to minimal black-and-white prints in geometric, abstract shapes. Sophisticated and simple, this type of artwork makes any space look effortlessly curated." Megan's going to make BOLD COMPLEX SCENTS happen. "I'm ditching candles with strong floral notes in favor of ones that fill the air with rich, earthy scents like tobacco, leather, and patchouli. 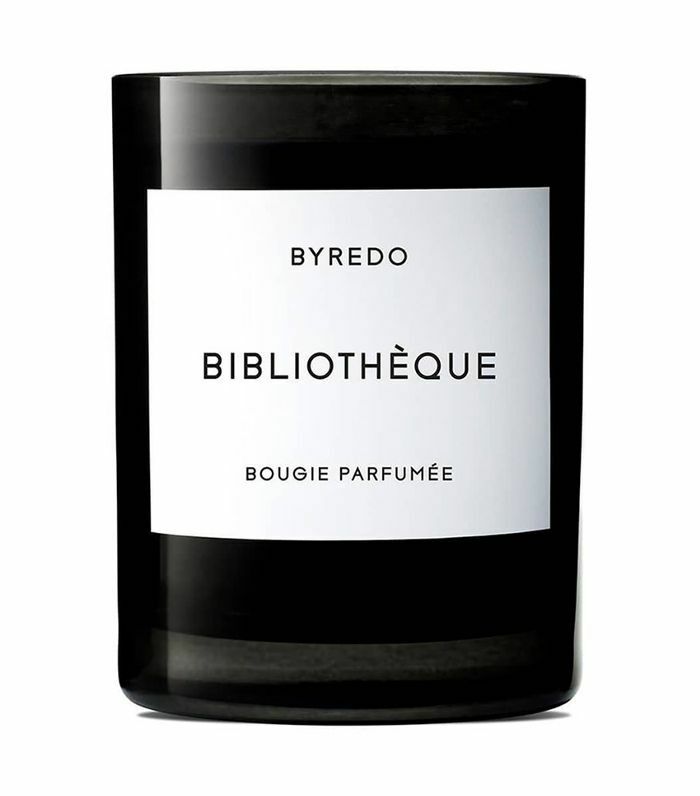 If you want your space to smell like a French library, these are the candles to burn in 2019." Christie's going to make HANDMADE CERAMICS happen. 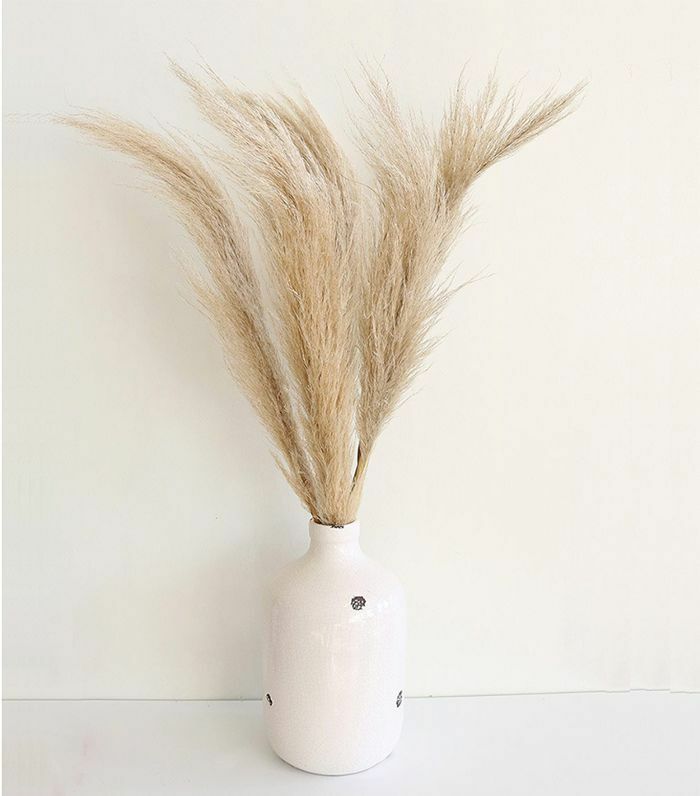 "There's something about handmade earthenwares that adds an element of groundedness to a living space. 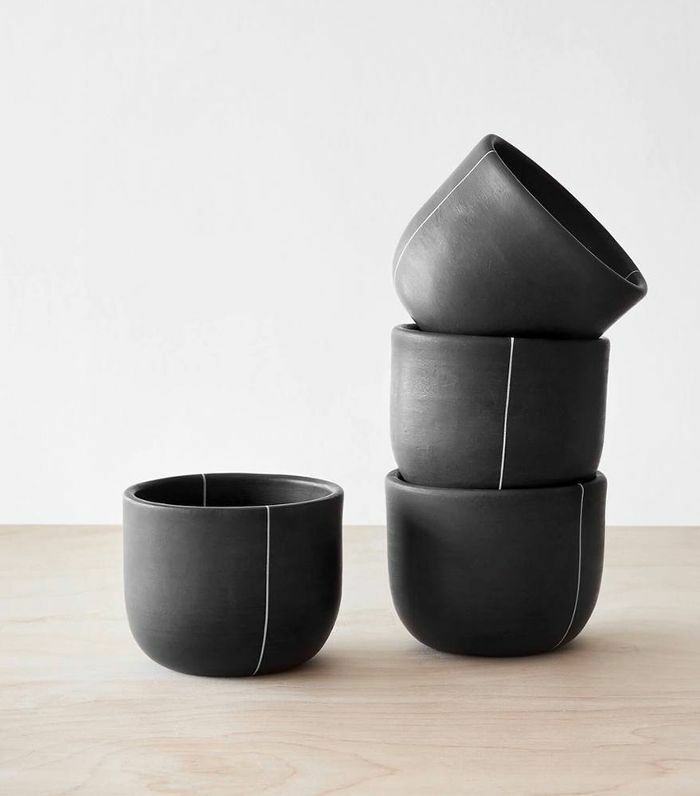 Recently, I've been drawn to homemade ceramic pieces that are both chic and sustainable." 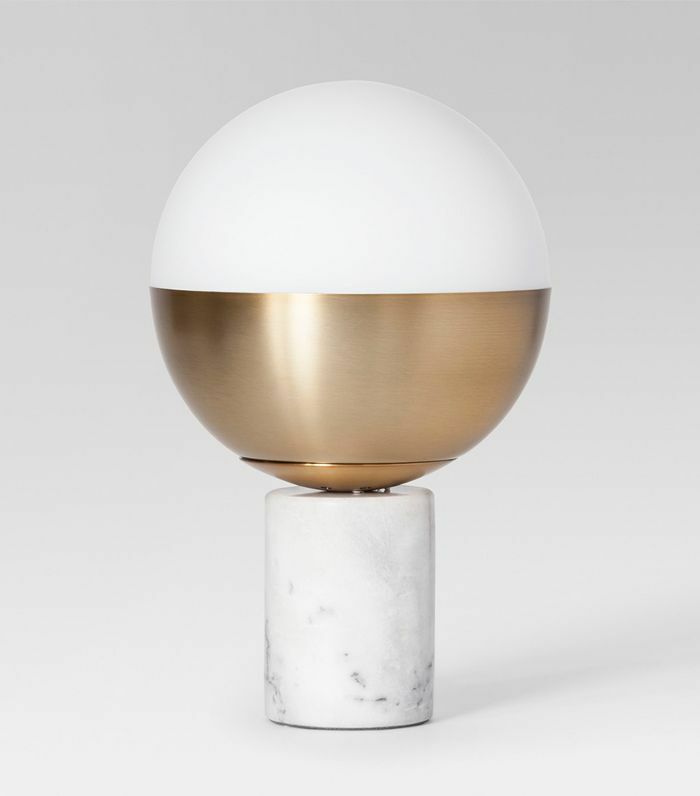 Christie's going to make GLOBE TABLE LAMPS happen. "Sphere-shaped pendant lighting is nothing new, but I'm hoping to see a jump toward nontraditional table lamps in 2019. The lamp sans shade takes a modern approach that instantly updates any space. I have one sitting by my bedside and I absolutely love the unique look it creates." Subscribe to our newsletter for more trend forecasting, styling tips, and interior design inspiration.